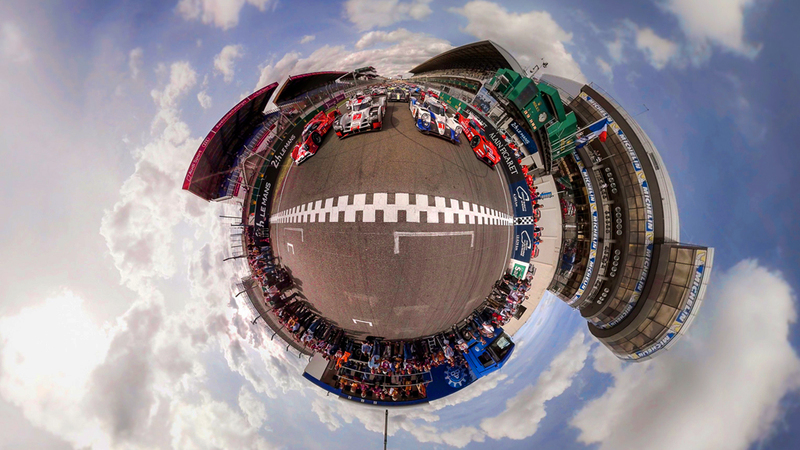 We’re pleased to introduce SkyBox 360/VR Transitions 2, a set of stunning 360° transitions designed to work with 360 footage. Add a cinematic look to your 360/VR productions with fully customisable Light Rays, Chroma Leaks, Light Leaks, and Spherical Blurs. 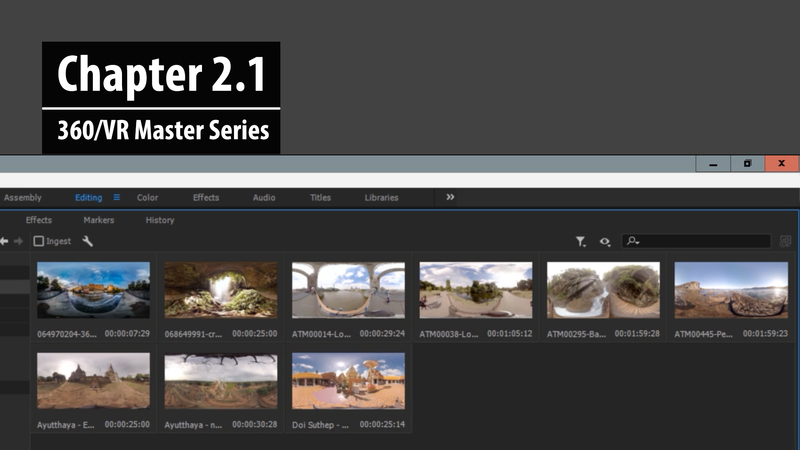 This new set works in the same way as SkyBox 360/VR Transitions, our first pack of drag-and-drop 360 transitions for Premiere Pro. 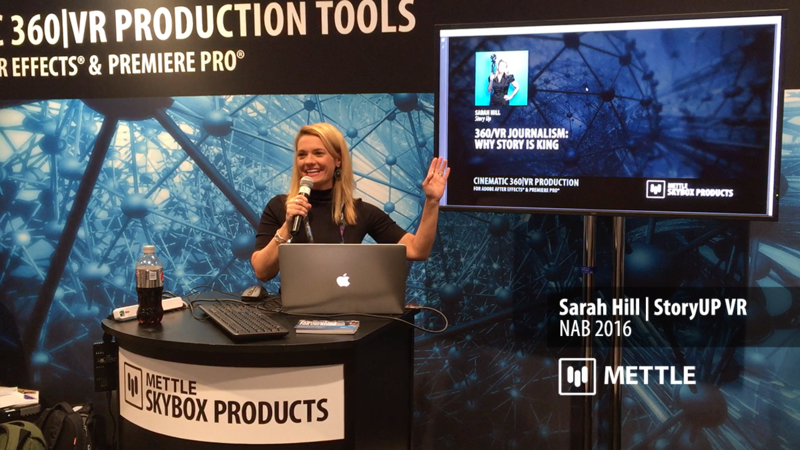 Mettle is committed to providing an ever-growing set of tools for cinematic 360/VR production. As part of this commitment, we are adding this latest plugin to our Mettle SkyBox Suite and keeping the price at $499. If you purchased SkyBox Suite at that price, you will now find a license key for SkyBox 360/VR Transitions 2 in your mettle account, at no additional cost. 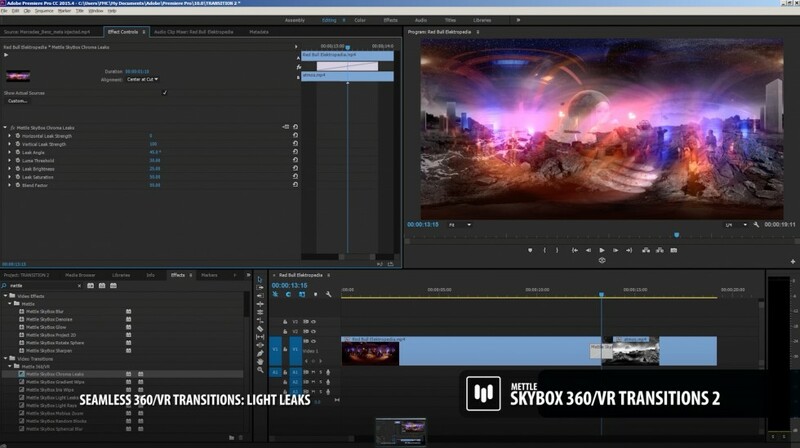 SkyBox 360/VR Transitions can be applied directly on two adjoining clips of Equirectangular footage on your timeline in Premiere Pro. 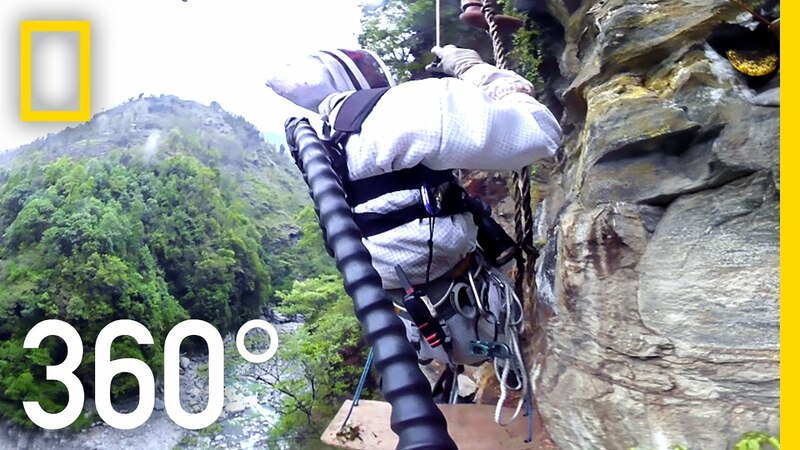 Designed specifically for 360 footage, the transitions properly distort the transitions to appear correctly in 360 format, with many customisable features. We support Equirectangular format, mono 2:1 or Stereo 1:1 over-under. 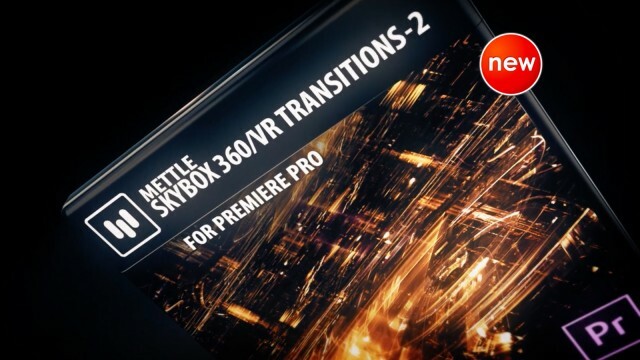 Mettle SkyBox Suite now includes SkyBox 360/VR Transitions. As a way to show our commitment to the medium, and our gratitude to our customers we have kept the price at $499!